#TBT - I Found A Whole New Batch Of Boudoir Shots! I Paid My Bet Off...Brutally! #TBT - One Summer Trip In Vegas! This Movie Looks So Fun! 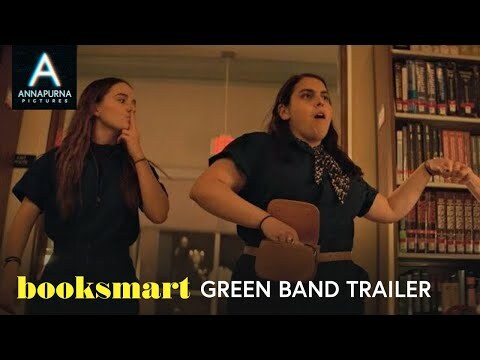 Olivia Wilde's Directorial Debut - "Booksmart"
Yesterday I Did A Living Room Makeover! #TBT - My High School Reunion - What Up Class of 2002!